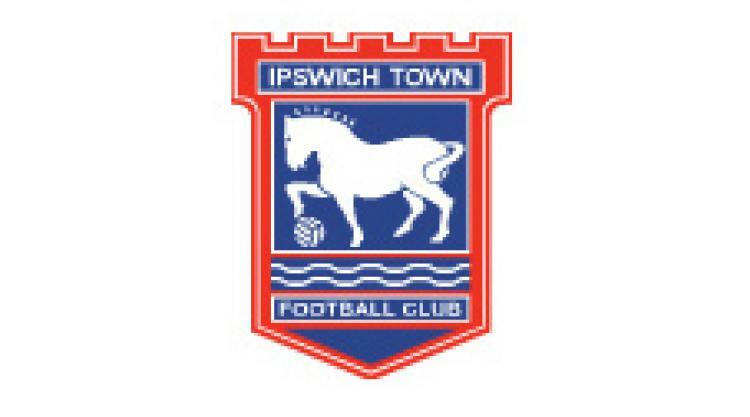 Kieron Dyer could return from a thigh injury to feature in Ipswich's game at Burnley on Saturday. The former England international, on-loan at Portman Road from West Ham, missed the 2-0 win over Scunthorpe with the problem but is on course for a quick recovery. "Kieron has been training with the fitness coaches this week and has a chance for the weekend," Town boss Paul Jewell told the club's official website. "We will see how he is over the next couple of days but I spoke to Kieron and he said he actually feels better now than he did before the Leeds game. "Hopefully the two-week break has come at a good time for him and has done him the world of good."